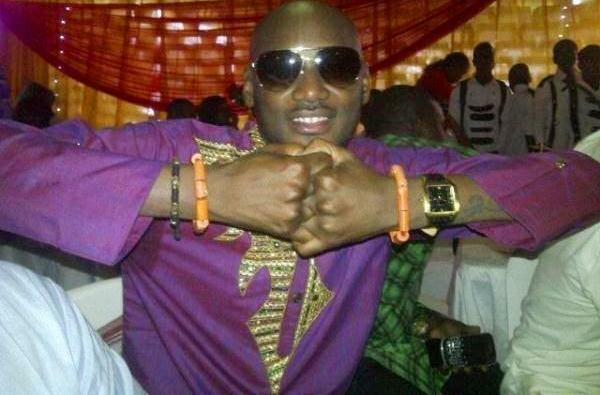 The 37-year-old musician Innocent Idibia who celebrated his birthday Last week was honoured by the Oba of Benin kingdom, Oba Uku Akpolokpolo Erediauwa in Edo State on September 29, 2012 in Benin. ‘Oba of Benin just gave me some royal beads! I’m so excited and honoured! One love 2 Benin kingdom’. STORM 360 RECORDS AND CEDRIC MUHAMMED SUPPORT NAETO C.